This firmware is only for Xiaomi Redmi 4 Pro smartphone with Snapdragon 625 as CPU. 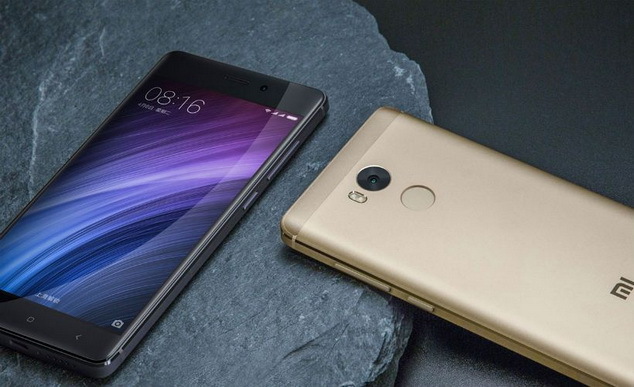 Download MIUI8 Android 6.0 Firmware for Xiaomi Redmi 4 Pro from here or from here. The Xiaomi Redmi 4 Pro features a metal body and 4100mAh battery which has longer standby time. The Redmi 4 Pro version used Qualcomm Snapdragon 625 processor,the standard version used Qualcomm Snapdragon 430 processor. New MIUI 8 system of Redmi 4 has magical functions such as dual apps and second space. This a new flagship smartphone which cost reasonable price in Redmi series. The Xiaomi Redmi 4 Pro features a metal body and 4100mAh battery which has longer standby time. The Redmi 4 Pro version used Qualcomm Snapdragon 625 processor,the standard version used Qualcomm Snapdragon 430 processor. New MIUI 8 system of Redmi 4 has magical functions such as dual apps and second space. This a new flagship smartphone which cost reasonable price in Redmi series.